See Victory Store for further information and updates. 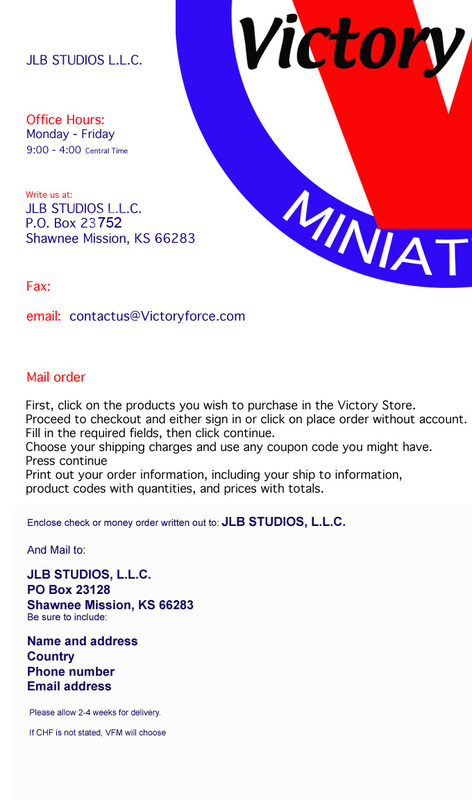 Vctory Force Miniatures order page. 28mm 30mm 33mm WWII Figures. Miniatures for gaming.